Brian Palaschk University of Regina Athlete Male of the Year at the 44th Annual Athletics Awards. 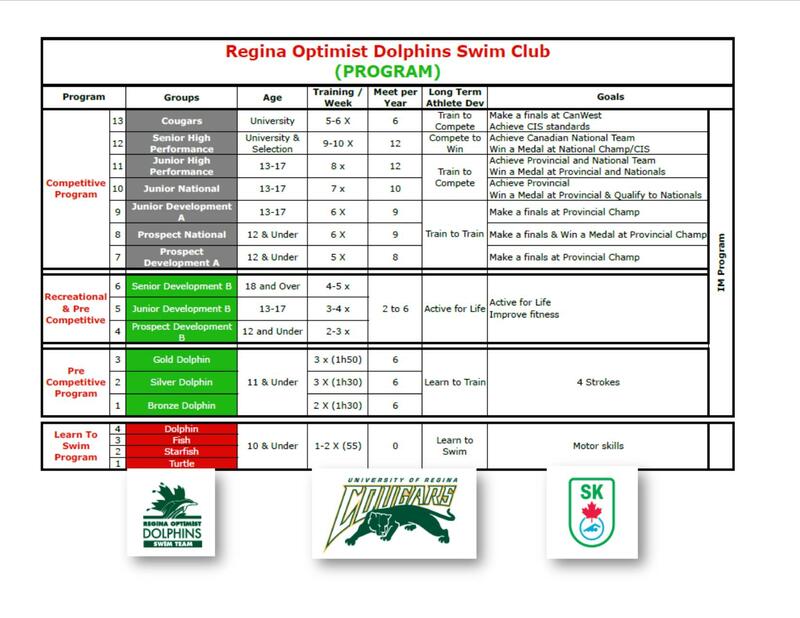 15 swimmers represented Cougars and Regina Dolphins. Black & Green Meet new date: Friday, May 10th. April 30th: "Staying focused" by coach Craig. June 3rd: "Why it is important to stay in shape during the off-season" by Daniel Gomez. Massage Therapist: If you need a massage, please contact Dawn Schroeder (306) 535-1381. Dawn is working with our High-Performance athletes. 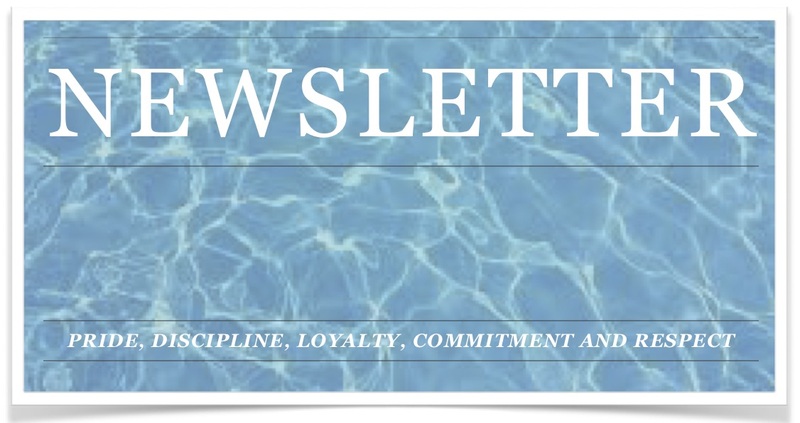 Online officials course now being offered and e-learning opportunities are available (Intro to Swim Officiating, timekeeping, and Safety Marshall). Chase the Ace Fundraiser @ The Broken Rack every Tuesday from 6-8pm. Come out and support the Team and have a chance to win!! (info) We still need volunteers to sell tickets from 6-8pm on Tuesday nights. All volunteers receive a free dinner that night as well. Volunteers receive 10 points/session worked, all sessions are posted on the event page for 2 workers to sign up. Congratulations to Jim Syrgiannis who won on Tuesday night! Next week's pot @ $500! **All Competitive parents are responsible to decline before the deadline for any competition. The Pre-competitive parents are responsible to sign up before the deadline. May 31st-June 2nd: Michelle Moore Invitational (Home meet).